You have decided to give Salon & Spa Galleria a call, but you don’t know what to expect at Salon & Spa Galleria. You’ve heard a great deal about it, but you are not sure what it is all about. Contact us and let us answer your questions about salon suites for rent. 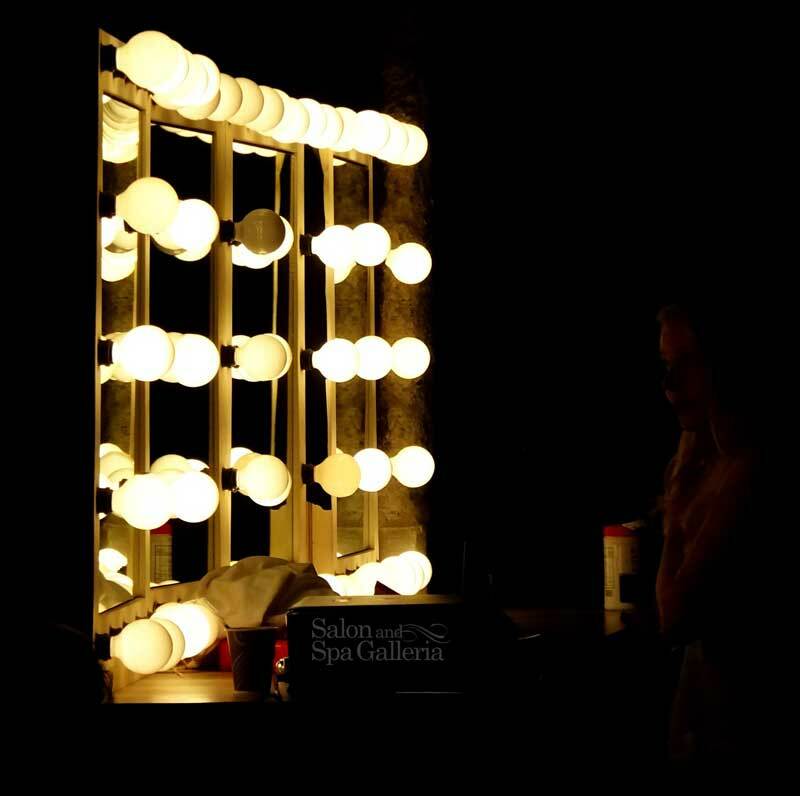 We have the answers to your salon booth rental questions. Throughout the years, we have come to find that the passion for the salon and beauty industry will fund powerful futures and a rewarding life. Of course, success does not happen overnight, but your career goals can be achieved when working smart. If you are ready to take the next step and become your own boss like you have always dreamed, contact our leasing managers by calling (817) 823-7105 and set up a tour today. We look forward to hearing from you and getting you a spot at one of our ten current locations! The most current trend in the beauty industry is the continued growth of the booth salon rental model business, a trend that will not be going away any time soon, a trend that helps employees turn into business owners. We offer flexible lease terms, low weekly rates, move-in ready salon space and so much more! It beats the heck out of working at a beauty salon where some owner makes most of the money. What can you expect from a salon suite rental company? At all of our salon locations, you can find washers and dryers free for you to use. We even provide the laundry detergent for you, as an added convenience! No more having to take all of your work towels and capes home with you! Wash them in-between clients, while you’re enjoying your meal in our break room, or even in the morning to start your day fresh! Advertise your business with window decals, and even sell products right out of your business space! We want you to feel as comfortable as possible in YOUR business space and enjoy entrepreneurship. Live the suite life and enjoy being a business owner! As if that is not enough, you will find a full-time concierge at all Salon and Spa Galleria locations! They are there to assist clients find your business upon arrival. We’ve designed these salon spaces with you in mind, you, the industry professional ready to grow your brand, clientele list and own your own business. Give us a call today and schedule a tour! What else will you find at Salon & Spa Galleria? Locally owned and operated, so you won’t be dealing with some national firm headquarters in New York City or some other distant locale. It all adds up to the best deal in the salon suite rental business, and you are one phone call away from making it a reality.